This was the first weekend in a month that the entire Fry Family Quartet has been together on Lopez – after a series of vacation and work related trips. 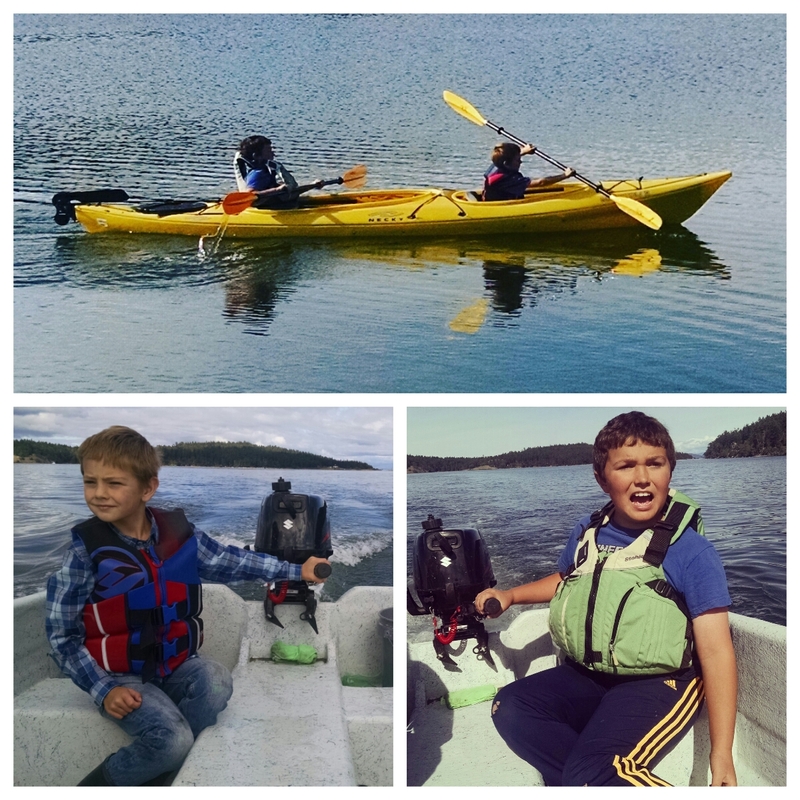 We got reacquainted with the people and activities we love most: biking, crabbing, kayaking, play dating and eating. 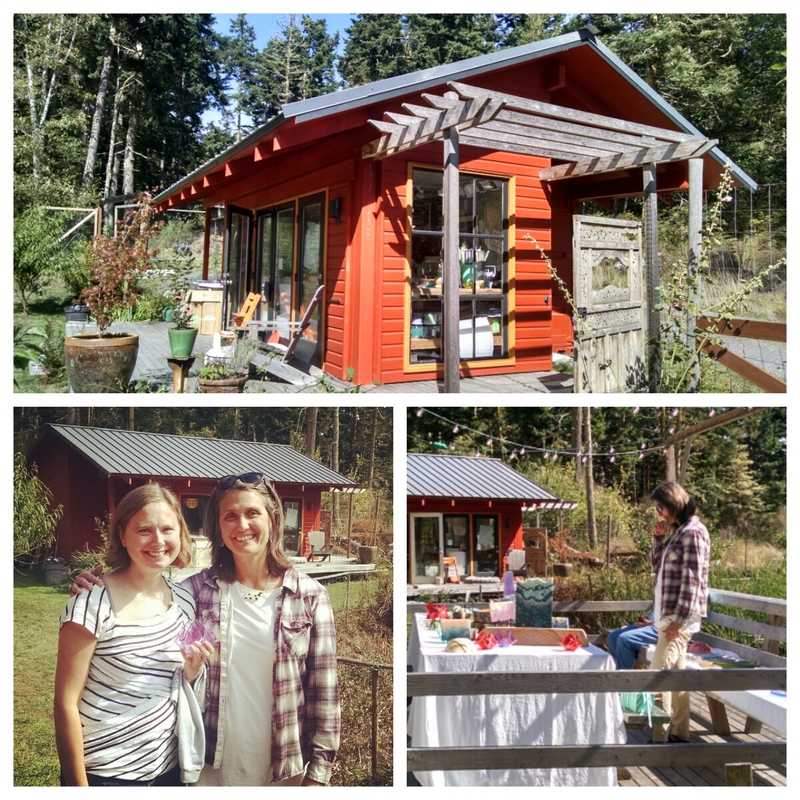 The studio tour was this weekend, so we spent time at our favorite glass artist’s studio, BarnFire Glass, owned by Terri Roush. We also enjoyed an awesome pizza party at Camp Roush on Sunday. 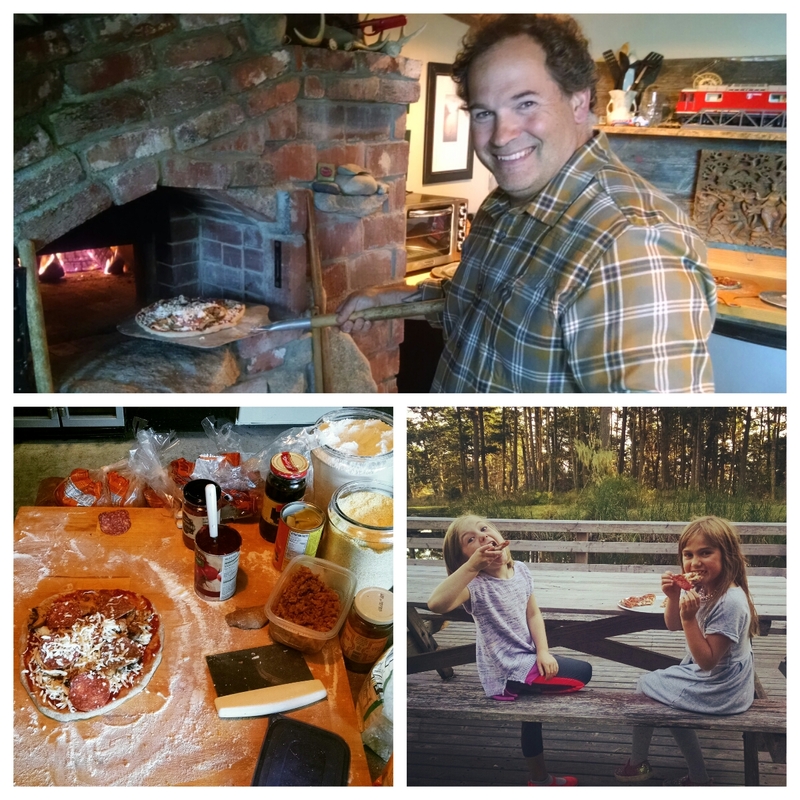 Tommer and Terri have a wood fired pizza oven that produces some of the best pies I’ve ever eaten. This was a wonderful Labor Day weekend, and a great way to end the summer with friends. The Fry and Roush kids get along so well and spend so much time together, we’re now scheming how we can cut a trail so the children can walk the 3 miles between our houses. Maybe there’s a water route, too.